A settlement in the class action suit against Volkswagen Group Canada Inc. related to the 2.0-litre diesel emissions scandal has been reached. Courts in Quebec and Ontario on Friday granted approval of nationwide settlement agreement to resolve consumer claims. About 105,000 vehicles were affected. Lawyers for both the automaker and vehicle owners agreed to the terms. The approved agreement provides for cash payments to eligible owners, lessees of Volkswagen and Audi 2.0-litre TDI vehicles. The vehicle's worth will be determined by its Canadian Black Value on Sept. 18, 2015. 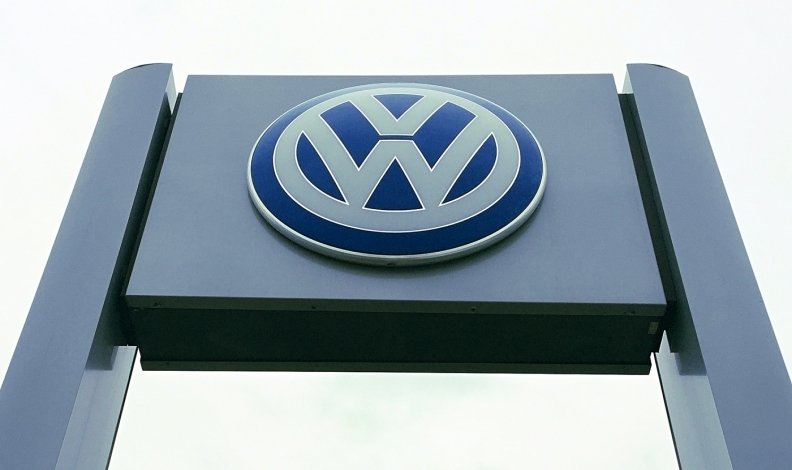 Harvey T. Strosberg, a lawyer who represents VW owners in the case, told Automotive News Canada the automaker will also have to pay between $5,100 and $8,000 in damages to each member of the suit. Ontario Superior Court Justice Edward Belobaba said during a March 31 hearing that the outlined proposal was “nowhere near” being in the best interests of consumers directly affected by VW’s diesel-cheating scandal. While Justice Belobaba accepted that depreciation could be a valid factor in valuation of the vehicles, he stated that lawyers representing both VW and the vehicle owners needed to demonstrate why it is fair and reasonable for the difference in payouts between purchase price and settlement compensation to be in the range of $10,000 or more, according to Canadian Black Book. The case was held over on March 31 because Belobaba order both sides to demonstrate why the difference in payouts is fair and reasonable. He eventually accepted the original deal Friday. “Justice Belobaba said in his order that he will deliver his reasons [for acceptance] in due course,” Strosberg said. The cash values and damages of vehicle were not disclosed in a statement by the automaker. Volkswagen Canada previously projected the total estimated payout would be $2.1 billion. “Many of these settlement class members will also have choices that may include selling or trading in their vehicle, or terminating their lease without any early termination penalty, or keeping their vehicle and receiving an emissions modification that has been approved by regulators together with an extended emissions warranty,” the statement read. Cash payments to eligible current and former owners and lessees of about 105,000 affected vehicles nationwide. Many settlement class members may choose to sell their vehicle to Volkswagen (the buyback option) or terminate their lease without any early termination penalty; or if an emissions modification is approved, keep their vehicle and have it modified at no charge and receive an extended emissions warranty. A vehicle's value for a buyback will be determined based on the Canadian Black Book wholesale value as of Sept. 18, 2015, with adjustments for factory options and mileage at the time of the buyback offer. Eligible owners can also choose to trade in their vehicle and apply its fair market value at the time of the trade-in towards the purchase of a new or used Volkswagen or Audi vehicle. In addition, they will receive payment of any amount by which their vehicle's wholesale value as of Sept. 18, 2015 exceeds its fair market value at the time of the trade-in. Starting April 28, Canadian settlement class members and U.S. customers with affected 2.0-litre TDI vehicles that were first sold or leased in Canada may submit claims for benefits under the settlement.